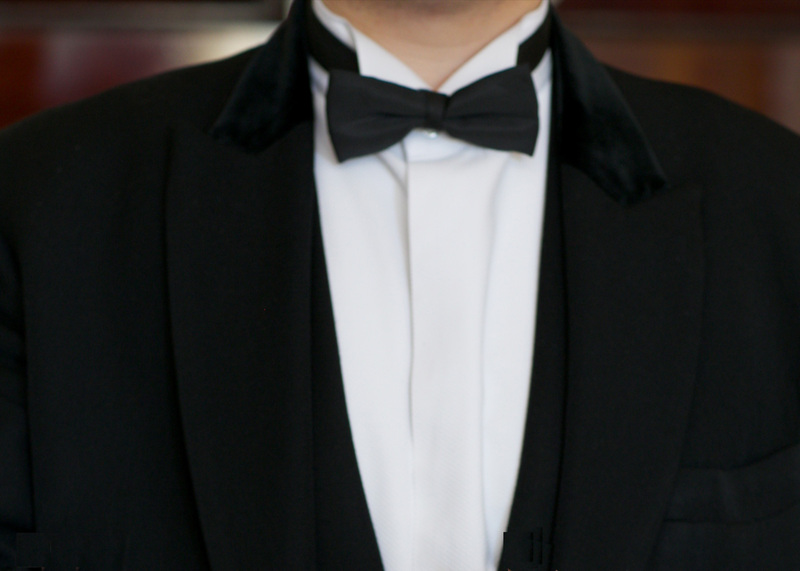 Step into a five-star world steeped in more than 112 years of history and the finest of British traditions when you arrive at our magnificent hotel in Piccadilly. 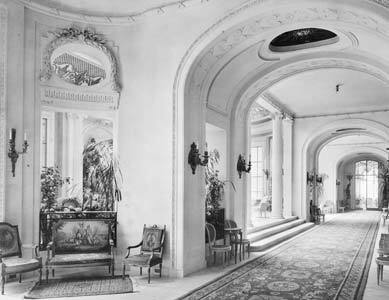 When The Ritz first opened its doors in 1906, it was considered one of the greatest hotels in the world. Conceived by the famous hotelier César Ritz with the aim of becoming the ultimate destination for guests looking to stay at the most luxurious hotel in the land, no expense was spared on its opulent interiors and lavish furnishings. The Ritz is located in the heart of London, making it the perfect base for exploring one of the most vibrant cities in the world. 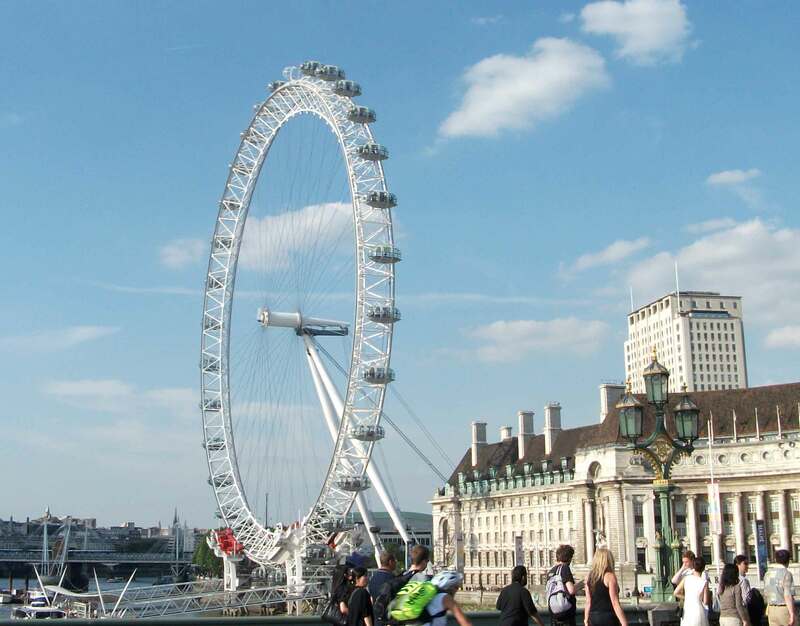 On our doorstep: Trafalgar Square, Buckingham Palace, West End Theatres, Bond Street…. 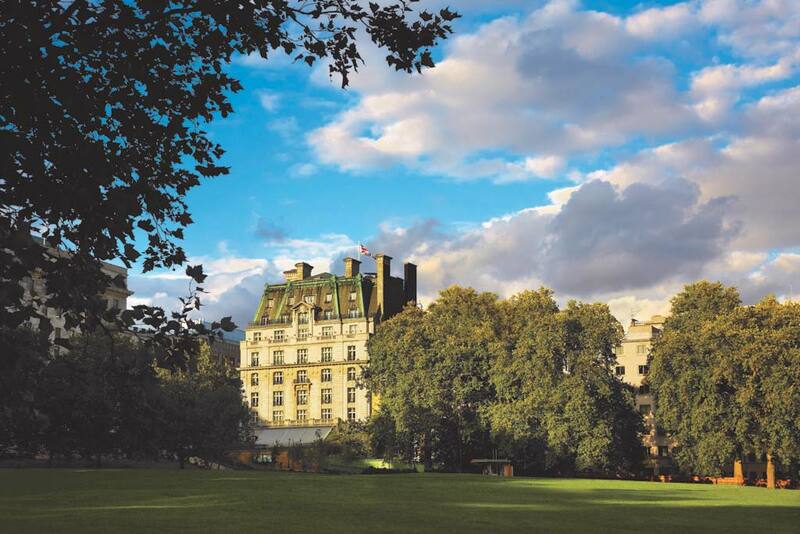 Situated between the bustling Piccadilly and the calm oasis of the stunning Royal Green Park, The Ritz has one of the most enviable locations in London. Whether it’s palaces or parks, shopping or singing along to a West End show, you’ll always be perfectly located when you stay at The Ritz. 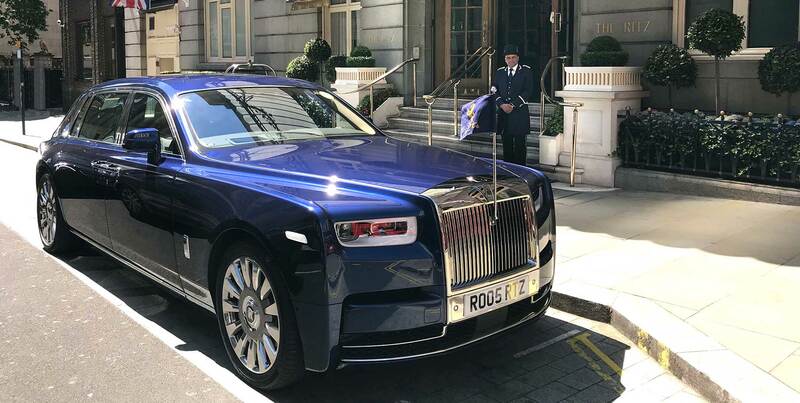 Travel in style in The Ritz iconic 8th generation Rolls-Royce Phantom EWB, built by hand in England and custom made to The Ritz hotel’s design. Signature Suites guests receive a complimentary one-way airport transfer within The Ritz Rolls-Royce Phantom. The car is also available for hire as an exclusive service for hotel and non hotel guests. 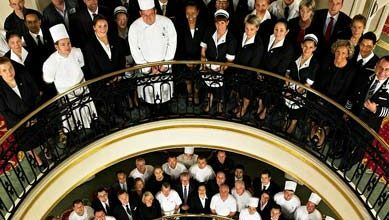 In recognition of the world class service enjoyed by our guests, The Ritz has received a host of awards and accolades over the years which are testimony to the dedication and professionalism of our staff. The Ritz Club, one of the world’s most exclusive private members’ clubs, is situated in the former ballroom of the hotel on the lower ground floor. 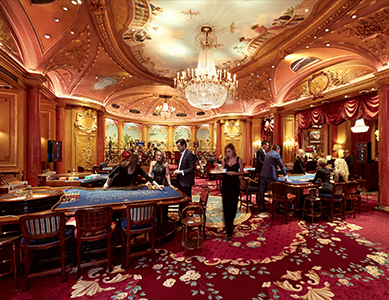 Hotel residents are granted access to The Ritz Club, its award-winning restaurant that serves modern British, Far East, Indian and Lebanese cuisines, the beautiful bar and casino facilities while they are guests in house. 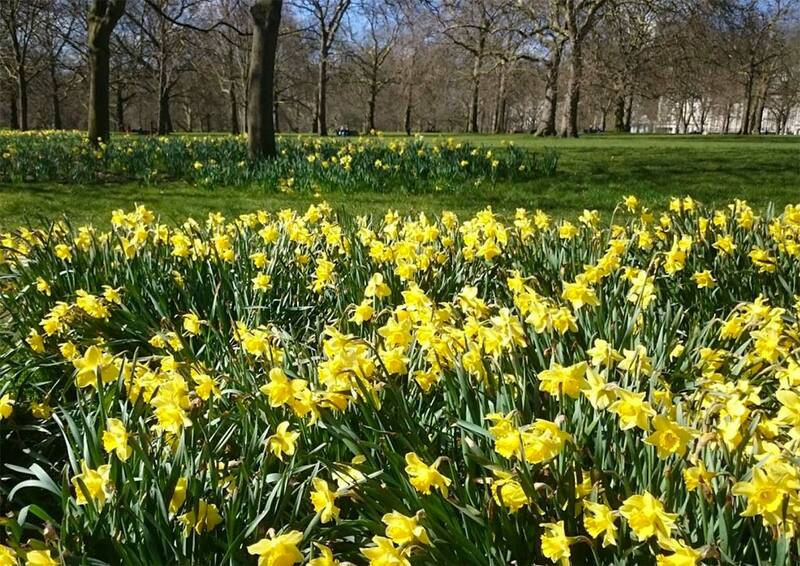 The Ritz takes its commitment to minimise the impact it has on the environment very seriously. That’s why in 2015 we invited a top energy consultancy firm to carry out a government backed audit called Energy Savings Opportunity Scheme (ESOS) on our hotel to suggest ways we could run in a more energy efficient way.